HDRT and HEXRT heat exchangers are designed to handle highviscosity products in heating, cooling, crystallising and freezing applications. 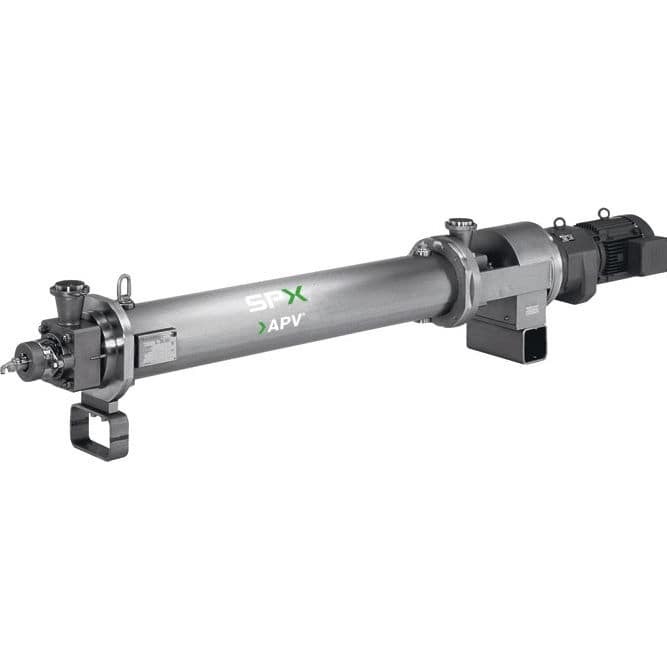 They feature a horizontal cylinder arrangement based on a rigid construction with demountable cylinder end doors and strong bearings outside the product area to support each dasher end. The RT appellation means that the gear motor is flanged direct on to the SSHE cylinder module.